Auction Site: Hampton Inn, 2057 W. Oaklawn Road, Pleasanton, TX 78064. 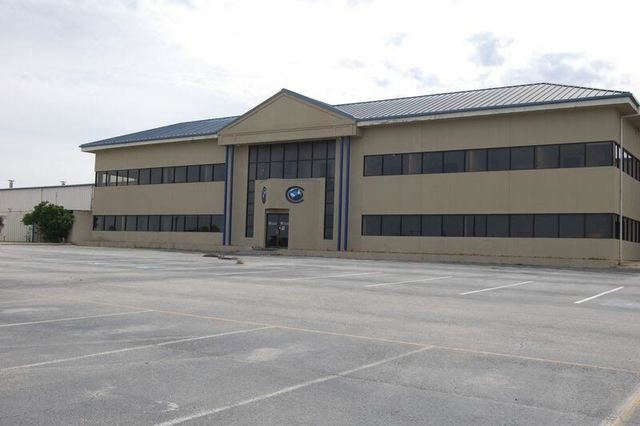 The property is 14.7 acres and contains 191,350 square feet total of three (3) buildings. The industrial facility improvements have recently been utilized as a distribution facility. The buildings have heavy load floors, clear heights of 26-feet and a clear span manufacturing area distribution warehouse area. San Antonio, Texas and South Texas.